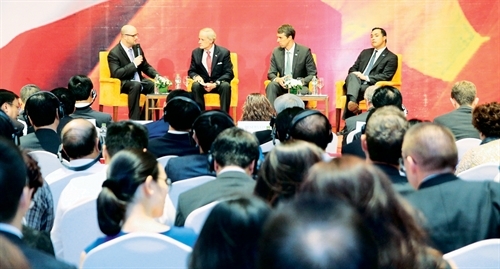 This year, the American Chamber of Commerce celebrates 24 years serving as the “Voice of American Business” in Vietnam and our members remain committed to helping improve business conditions in order to strengthen the private sector and promote economic and social development here. 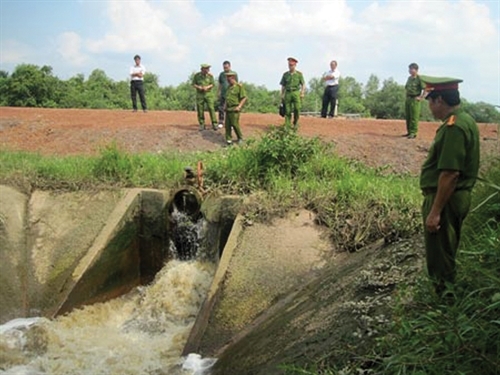 Vietnam’s impressive industrialization and associated reduction in poverty has come at a high cost to the natural environment. According to the Environmental Performance Index, in 2016 Vietnam ranked in the top 10 countries with the worst air quality (Hsu A. et al., 2016). 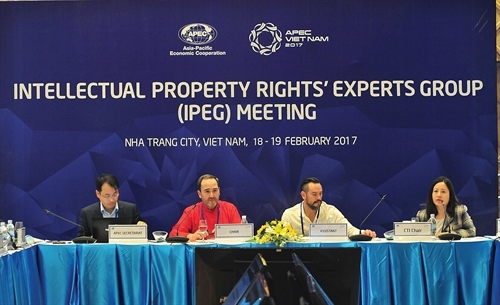 The establishment of an intellectual property (IP) court in Vietnam is in sight but has yet to be completed, a deputy chief inspector of the Ministry of Science and Technology (MOST) has said. The Law Amending a Number of Articles of the 2015 Penal Code (the Code) tool effect on January 1, 2018. 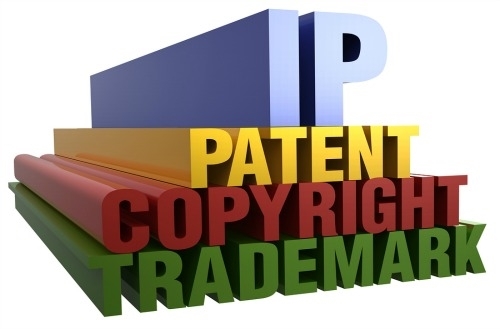 The new legal texts provide more drastic measures for IP rights holders and enforcement bodies to fight IP infringements in general and software piracy in particular. 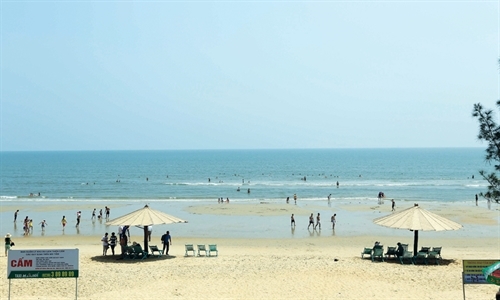 Nam Dinh province is home to 1,655 historical and cultural relics, including 74 national relics. 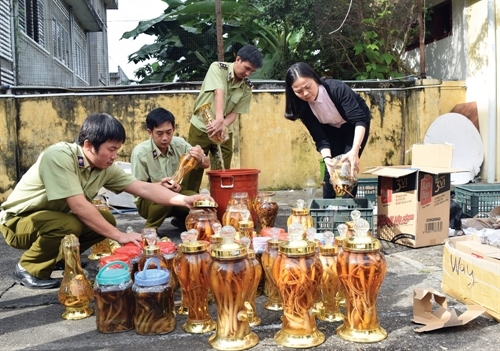 They include Tran dynasty relics and Tran Kings temple in Nam Dinh city, Co Le Pagoda in Truc Ninh district, Keo Pagoda in Xuan Truong district, and Phu Day Relic Complex in Vu Ban district. 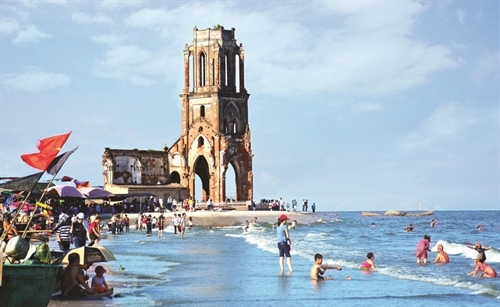 Ha Tinh province serves as a bridge linking the north and south of Vietnam with convenient road and railway routes. Its 56,000-hectare Cau Treo border gate is among the nation’s nine major border-gate economic zones entitled to government budget allocations during 2016-20. Le Ngoc Lam, Deputy Director of the National Office of Intellectual Property of Vietnam of the Ministry of Science and Technology, talks with Hai Quan (Customs) newspaper on revision of the current Law on Intellectual Property of Vietnam, which was officially enacted in July 2006 and revised in 2009. 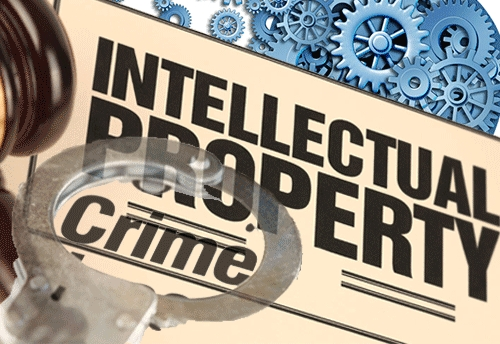 Intellectual property infringements in Vietnam, including infringements upon well-known trademarks, have prevalently occurred with subtle tricks and are considerably difficult to control. These have caused damage not only to businesses but also to customers. 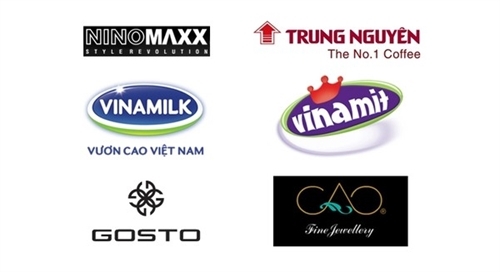 Vietnam has so far had three Civil Codes of 1995, 2005 and 2015 since January 4, 1995, when the Vietnamese Government filed a formal request for accession to the World Trade Organization (WTO). Each of these Civil Codes presents an interestingly different point of view on intellectual property (IP) in relation to the national system of IP rights protection, as briefly depicted below.